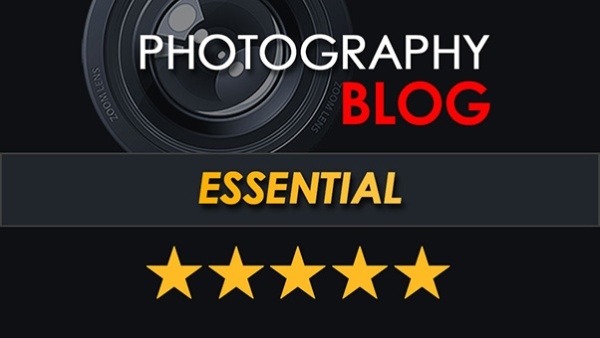 alaTest has collected and analyzed 17 reviews of Nikon Z6. The average rating for this product is 4.7/5, compared to an average rating of 4.3/5 for other Digital Compact Cameras for all reviews. People really like the design and viewfinder. The durability and image quality also get good opinions. Comments about the performance and size are mixed. Many are negative about the lens and screen. We analyzed user and expert ratings, product age and more factors. Compared to other Digital Compact Cameras the Nikon Z6 is awarded an overall alaScore™ of 98/100 = Excellent quality. The Nikon Z 6 is the company's high-speed, full-frame camera with a 24MP sensor and a class-leading 12fps burst rate. It's a strong debut thanks to excellent ergonomics, in-body stabilization, and 4K video. 24MP full-frame sensor. 90 percent autofocus coverage. 12fps Raw continuous shooting. In-body image stabilization. Tilting touch LCD. Big, sharp EVF. Compatible with Nikon SLR accessories. 4K video. Dust and splash resistant. Bluetooth and Wi-Fi. Baked-in Raw adjustments. Oversensitive lens control ring function. Limited native lens selection at launch. Single memory card slot. No PC Sync socket. Facing tough competition from Sony's Alpha A7 III the Nikon Z6 needs to deliver the goods – and based on our brief time with the camera it looks like Sony isn't going to have things all its own way for much longer. There are a couple of drawbacks to consider – such as limited battery life and a single XQD card – but, overall, the Z6 is a very capable and extremely desirable camera. It’s easy to see why Nikon held back the sale of the Z 6, putting the Z7 into the market a little earlier. For a large swathe of customers, the Z6 makes a lot more sense as a purchase – especially enthusiasts who are keen to save some cash. Sample photos taken with the 24mp Nikon Z6 - Nikon's full-frame mirrorless camera. Have a look at full-size photos we've taken.